Exam season is almost over, thankfully. Something that can help you get through the last couple of exams is planning for the perfect vacation. During exams, we go through so much stress and exert so much effort trying to save the semester. So when the exams are over, we feel like soldiers coming back from war, we need to do a complete detox to recover from the mayhem we just encountered. So in order to recover and recharge your energy before the start of next semester, you need to plan some pretty awesome activities to help you unwind and get rid of all the negative energy. This is a basic classic, especially with us girls. And why not? It always works! The day of your last exam, plan with your friends the coziest most awesome sleepover at one of your houses; don’t even wait for the weekend! But if you had pulled an all-nighter, maybe get some sleep first! This will be the instant redeeming experience for the past couple of weeks! Because nothing says free time more than dancing around in PJs! 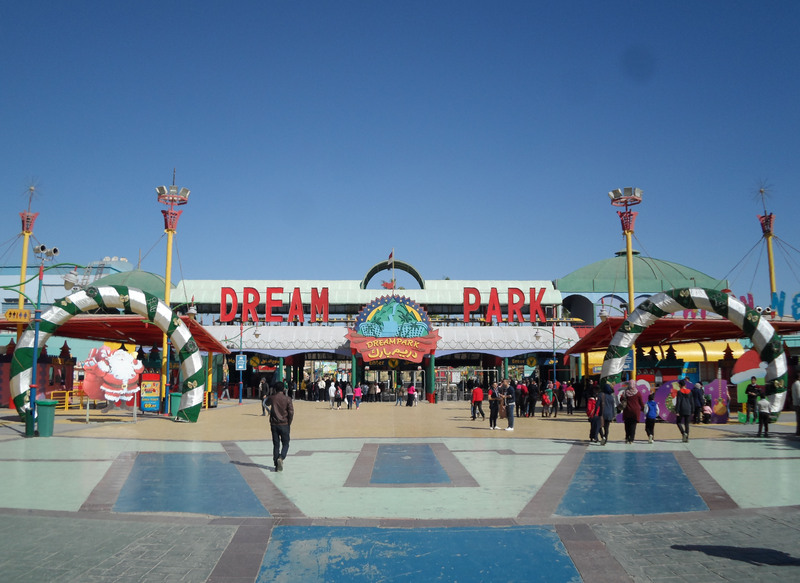 Take your friends\war survivors and go on every ride available at Dream Park; you will come back with enough adrenaline to take you smoothly through the next semester. Nothing takes the edge off more than a ‘Discovery’ ride worth of screaming, am I right? Obviously! The best thing you can do is go on a trip with your besties and abuse your free time in every guilt-free way possible. 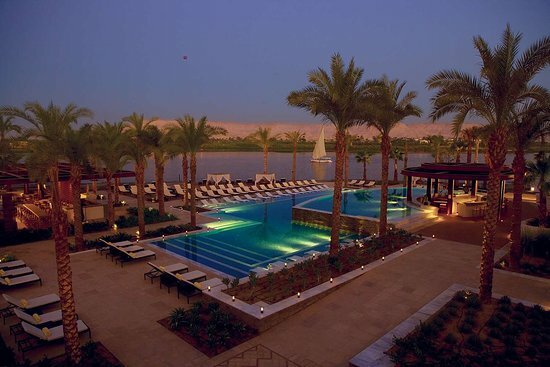 One of the places that would be perfect for this winter vacation is to go warm up in Luxor & Aswan! There is virtually no better place to go on a winter trip than our beloved Upper Egypt. But you have to pamper yourself every step of the way to truly recover, so keep it fancy and book your stay in Hilton Luxor. I mean seriously, imagine watching the sunset poolside watching that view… Talk about a complete mental DETOX! In case you couldn’t travel for whatever godforsaken reason and you got stuck in Cairo, you don’t have to miss out on any of the fun! 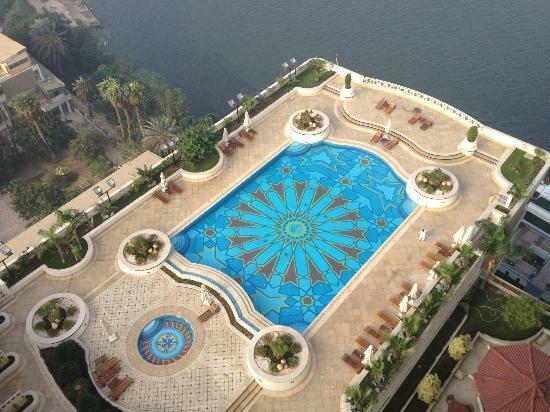 Take your gal-pals and go for a day-use in one of Cairo’s finest spots; Grand Nile Tower. Maybe you couldn’t travel, but hanging around that pool will make you feel like you’re floating among the clouds. Here you go, you can start planning your vacation already. Pick your favorite activity or even do them all. But remember, there will be no vacation if the exams don’t go smoothly. So buckle down and hold on for the past couple of battles; you get to celebrate your victory later. Previous articleAre Disney’s Live-action Remakes Really Necessary? Next articleThe Dark Side of Startups: SWVL’s Officials Justify Modern Slavery!